The Indiana Parks Alliance (IPA) is a charitable organization that supports and advocates for Indiana Department of Natural Resources (DNR) State Parks and Nature Preserves, and the people they serve through education, promotion, fundraising and assistance for local friends groups. We consider ourselves an organization of “doers” who advocate for and promote these public lands and the opportunities they provide. That’s why our partners are so important to us. IPA integrates their objectives into one agenda to create a unified network of action for the natural and cultural resources and facilities in our Indiana State Parks and Indiana Nature Preserves. 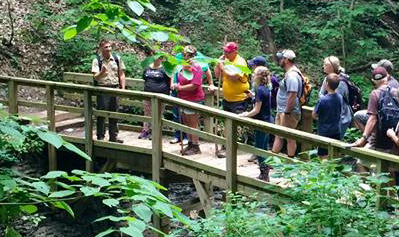 Our partners include state parks, state-owned nature preserves, the Indiana Natural Resources Foundation, local friends groups and YOU as a member! We do not raise funds to acquire land; there are other organizations that focus their attention in that area. We do not raise funds for daily operational costs or routine maintenance for Indiana State Parks or state-owned Nature Preserves. We believe these should continue to be provided through user fees and Indiana’s State Budget process. We DO work to enhance the experiences of visitors, protect our natural and cultural resources and maintain a Hoosier legacy for generations to come. The Indiana Parks Alliance is working with Indiana State Parks and Nature Preserves to protect 200+ mature, seed producing ash trees across the state to save this native species for the future. 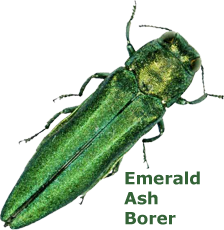 The Emerald Ash Borer is an invasive insect that has killed tens of millions of ash trees since it first came to the U.S. in 2002. As of March 2017, EAB has been documented in all 92 counties in Indiana. Within the next ten years, 95% of all ash trees in Indiana will have been lost! Click Here for more information AND to make your donation! IPA was founded on the necessity of letting Hoosiers know about the needs of Indiana’s state parks and state owned nature preserves. For too long they have been taken for granted. But those needs are only a part of the bigger problem, under appreciation of the needs of conservation in our state, and a resulting lack of support. This is reflected in many ways. Statistically you can look at the fact that in 2007 1.4% of the State of Indiana General Fund expenditures were for conservation and environment, while in 2018 only 0.7% were for those purposes. As a noticeable effect, IPA has consistently pointed to examples of deteriorating facilities in our state parks, and a lack of sufficient staff for maintenance. But the problem goes beyond these examples, and effects other natural areas. Those who hunt and fish have noticed problems with shortages of wildlife biologists and conservation officers, again due to constraints on spending. They have noticed dwindling opportunities to hunt on private lands, and a lack of new public areas to offset them. They have noticed the large decrease in the number of young people who interact with nature by hunting and fishing. While it is not the mission of IPA to advocate for those issues, it is important for all conservation organizations to recognize that they have so much in common in terms of goals. 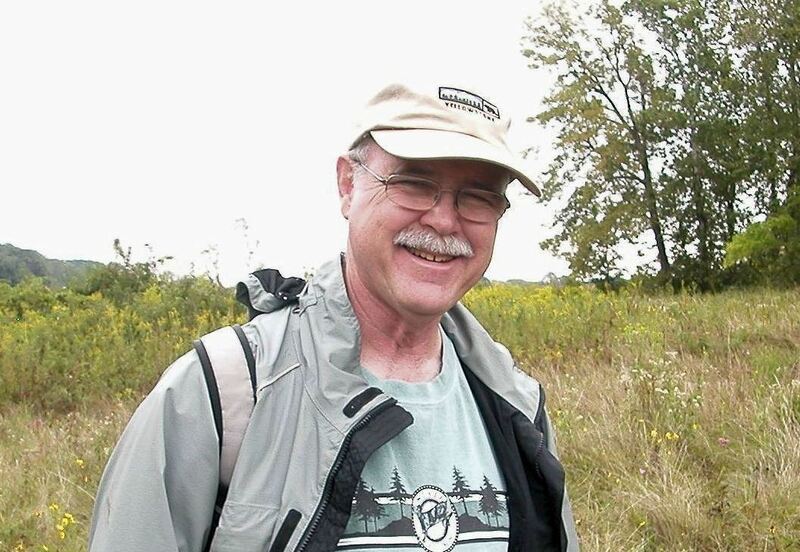 That’s why it has been so heartening to see the coalition of diverse groups, representing all areas of conservation, come together to back the proposed Indiana Outdoor Stewardship Act. Recently I met with representatives of the Indiana Sportsmen’s Round-table, a coalition of hunting, fishing and trapping organizations. 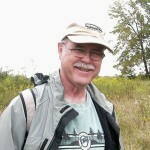 They have recognized that they need to become more active in advocating for conservation issues. I welcome their entry into the arena. We will all benefit by having more voices speak out for conservation. If you would like help IPA with our mission, click on the Donate button below to make an electronic contribution today!